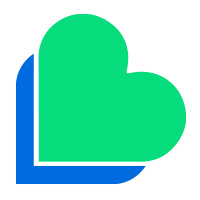 Lycamobile Portugal, Lda. (“Lycamobile”) does not guarantee that the function of this site will be uninterrupted or error-free. In case of interruption, Lycamobile will always try to provide an alternative means of access. However, such access might be provided, temporarily, in the form of a previous version of the site which may not be complete. Whenever this occurs, Lycamobile will make very every reasonable effort to restore normal function of the site as quickly as possible. It is our goal to minimize disruption caused by technical errors. However some data or information on our site may have been created or structured in files or formats that are not error-free and Lycamobilecannot guarantee that services provided will not be interrupted or otherwise affected by such problems. 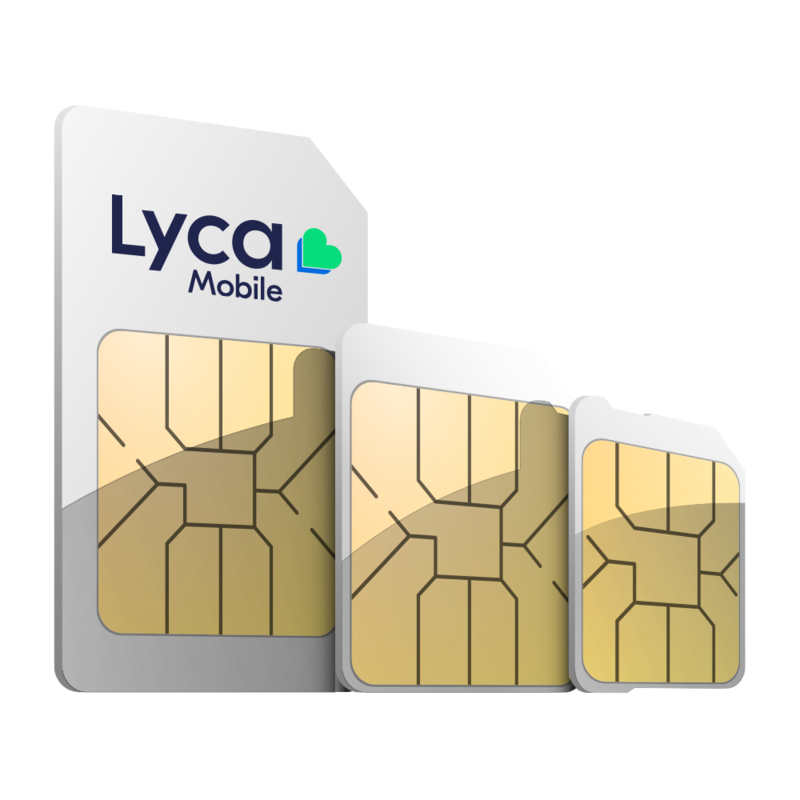 Lycamobile accepts no responsibility with regard to any such problems that may arise as a result of using this site or any linked external sites.